On 8/8/2018, Tequila Ocho turned 10 years old. 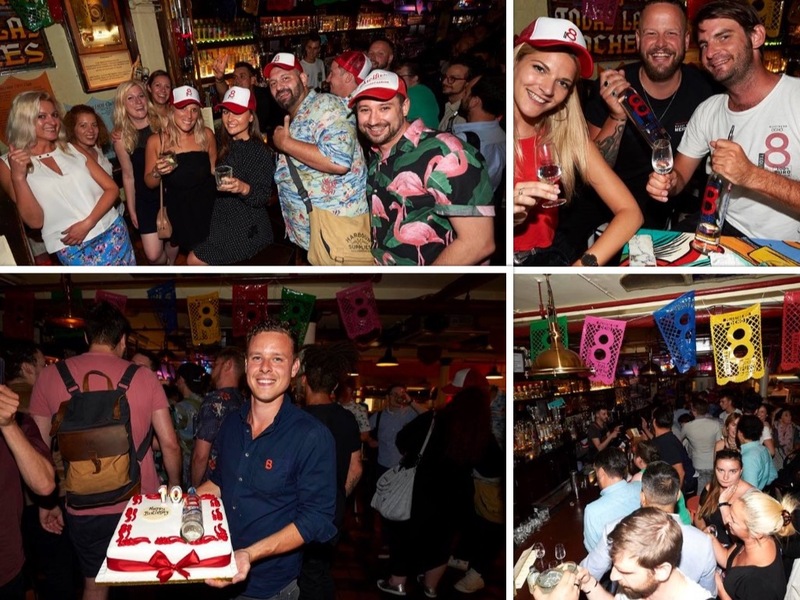 We celebrated in London (the first market the brand launched in) at Cafe Pacifico – the oldest Mexican Cantina & Tequila Bar in London. 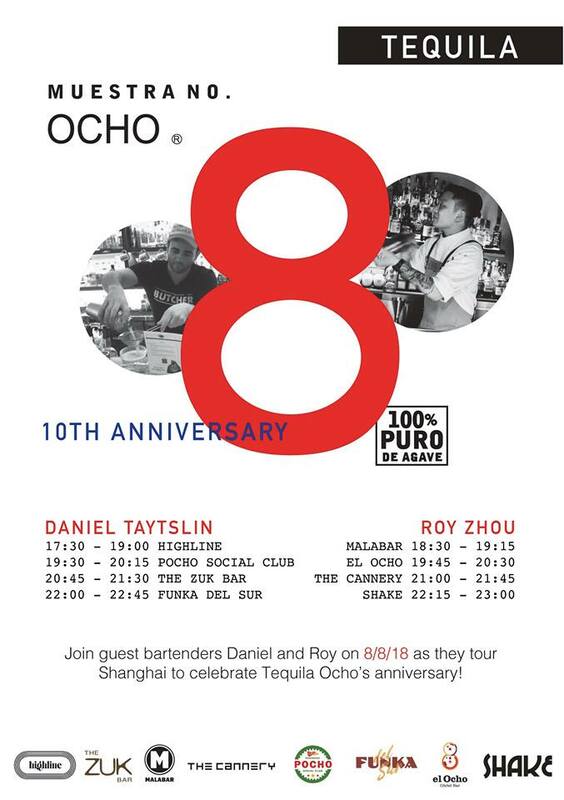 We had around 200 friends join us throughout the evening to raise a glass to Ocho’s 10 years. Thanks to all of you who participated in the 10th birthday celebrations, whether in London or elsewhere in the world! Festivities also took place in other parts of the world, like 8 guest shifts at 8 different bars in Shanghai on 8/8/18. Click here to watch a video made for Ocho’s 10th birthday. 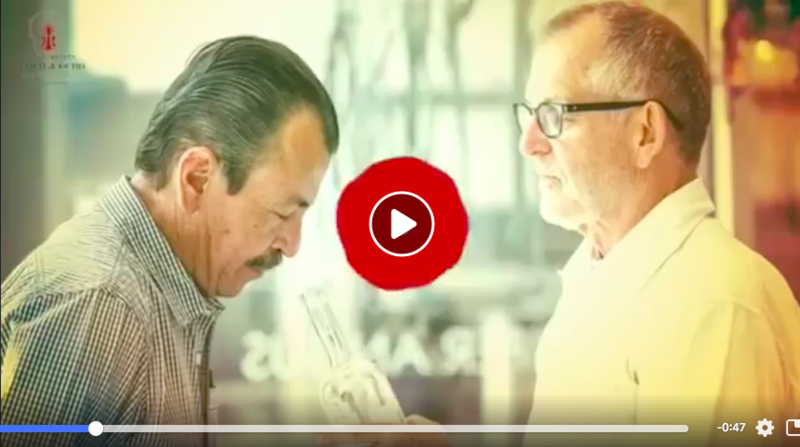 Congratulations to James Coston for winning a rare copy of the out-of-print Tequila Ambassador book, written by Ocho Founder Tomas Estes, in our Newsletter Signup Raffle earlier this month! 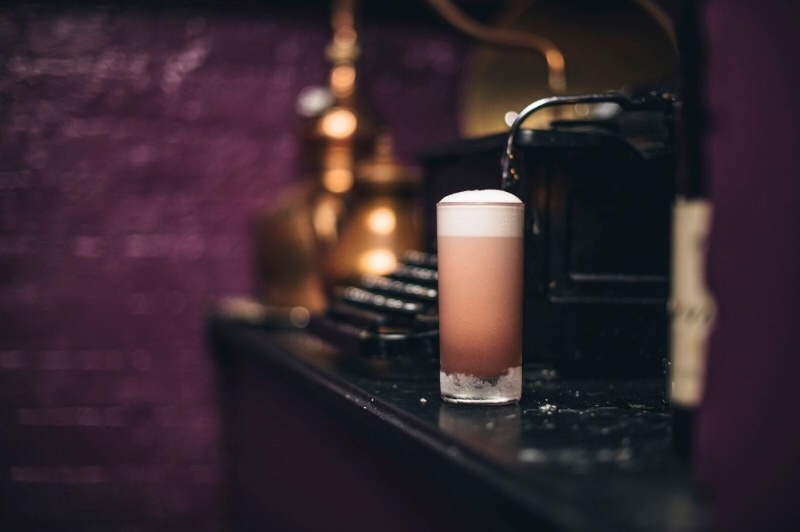 Tequila Ocho’s #8secondtommys competition started in Manchester with Olly Foster and quickly spread around the world on the internet, with bartenders throughout Europe, North America and Asia partaking in the fun. The goal of the 8 Second Tommy’s is to make and drink a Tommy’s Margarita in 8 seconds. 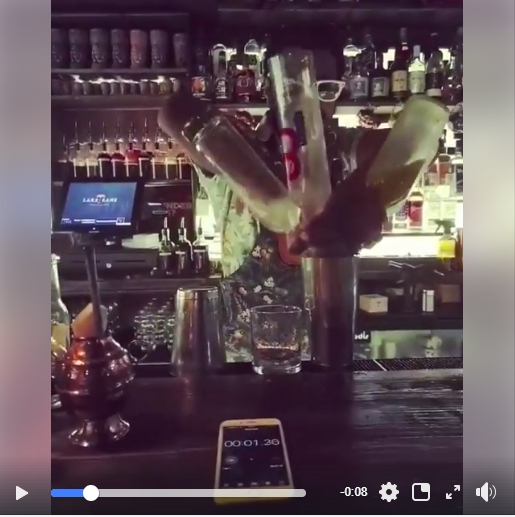 Click on the video above to watch bartender Des Yatigammana in action at Laki Kane. We’re enjoying the USDA prime steak and Ocho Blanco Paloma (pictured above) food pairing at Nick + Stef’s in LA. 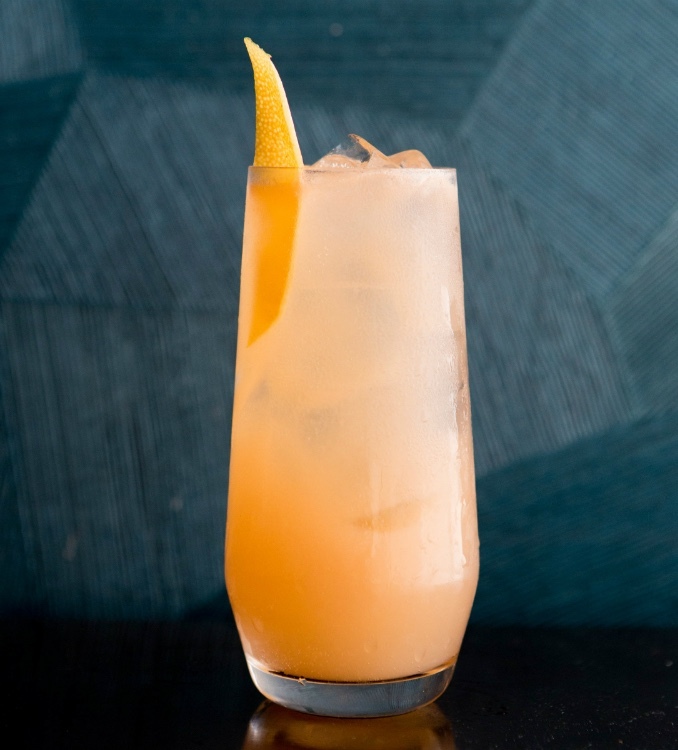 Click here to see the cocktail feature in LA Confidential Magazine.